Today many of our campers (most actually) joined together to run or walk to support the Hudson Headwaters Healthcare Network which operates 13 walk-in clinics from Glens Falls to the Canadian border. The Camp contributes to HHHN to support kids’ healthcare in the local community. 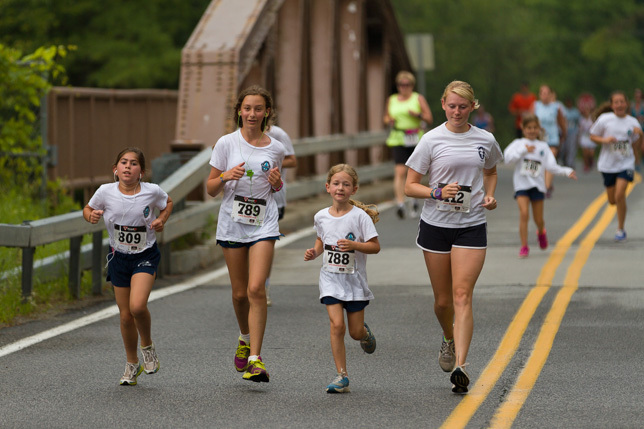 Campers trained all summer in our fitness program to qualify to run the race. There was a great turnout and some fast running. We are so proud of the participants.